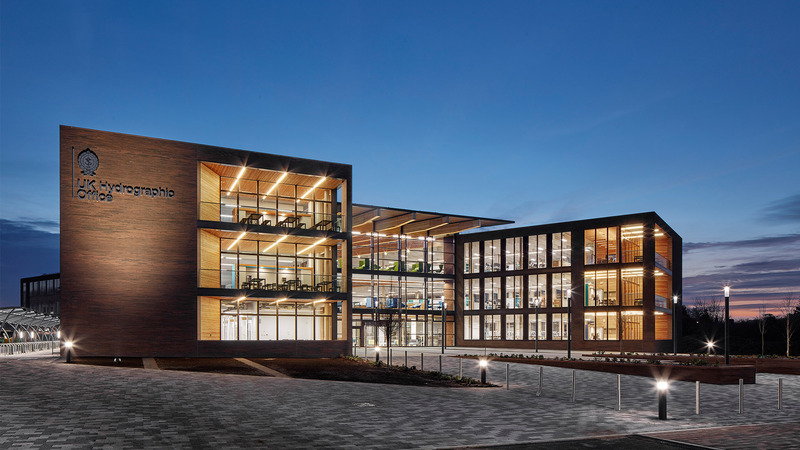 THE NEW HEADQUARTERS FOR THE UK HYDROGRAPHIC OFFICE (UKHO) IS A BESPOKE AND INSPIRING THREE STOREY OFFICE BUILDING FOR ONE OF THE WORLD'S LEADING GEOSPATIAL INFORMATION COMPANIES, DESIGNED TO CULTIVATE COLLABORATION AND PRIORITISE CONNECTIVITY. 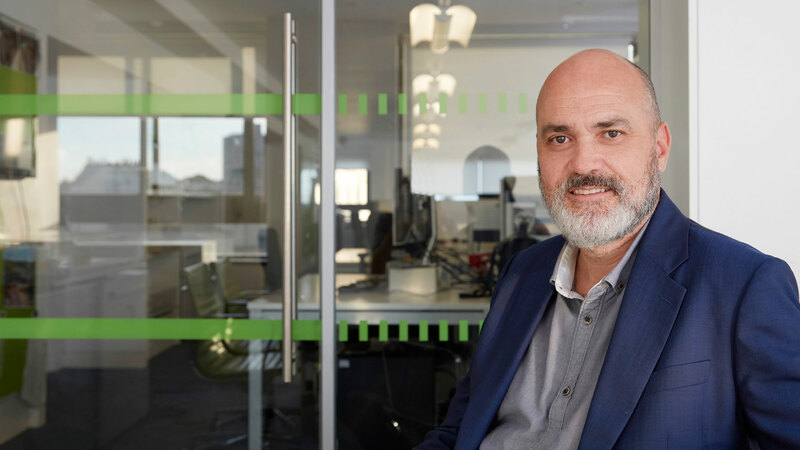 THE HIGHLY DURABLE AND AGILE BUILDING SUPPORTS A CULTURAL SHIFT TOWARDS A WAY OF WORKING THAT CAN MEET THE UKHO'S NEEDS FOR DECADES TO COME. The project brief was to encourage a ‘one team’ culture. 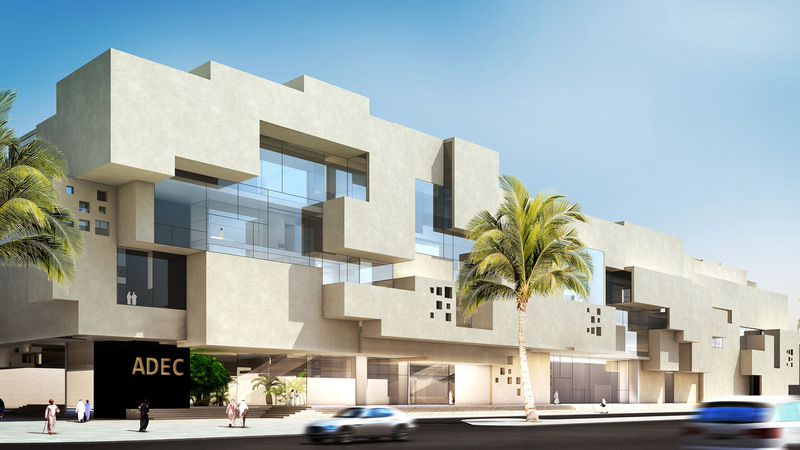 Our design has accomplished this through the use of generous staircases, open balconies and wide bridges which create physical and visual connection between all parts of the building. 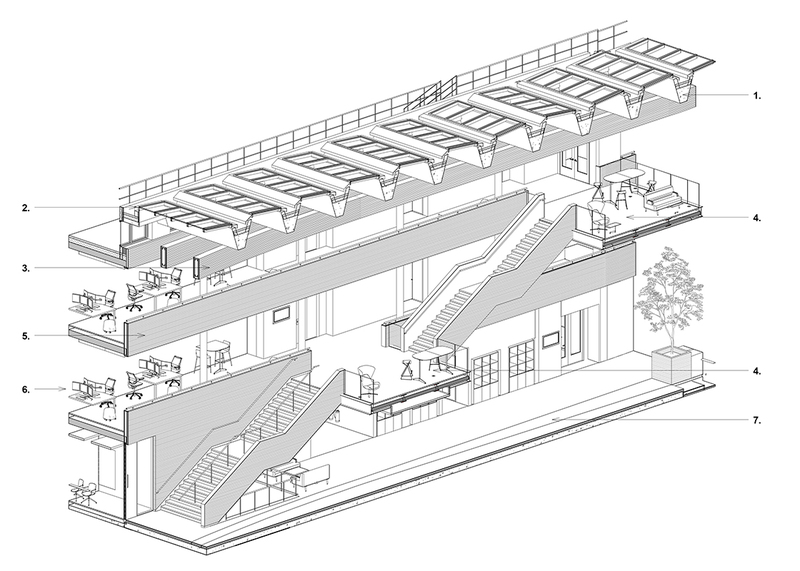 Arranged around a dramatic 800 m2 atrium, the building accommodates 700 desks across flexible floor plates which are broken down into 10 smaller neighbourhoods with a range of collaborative and agile workspaces. 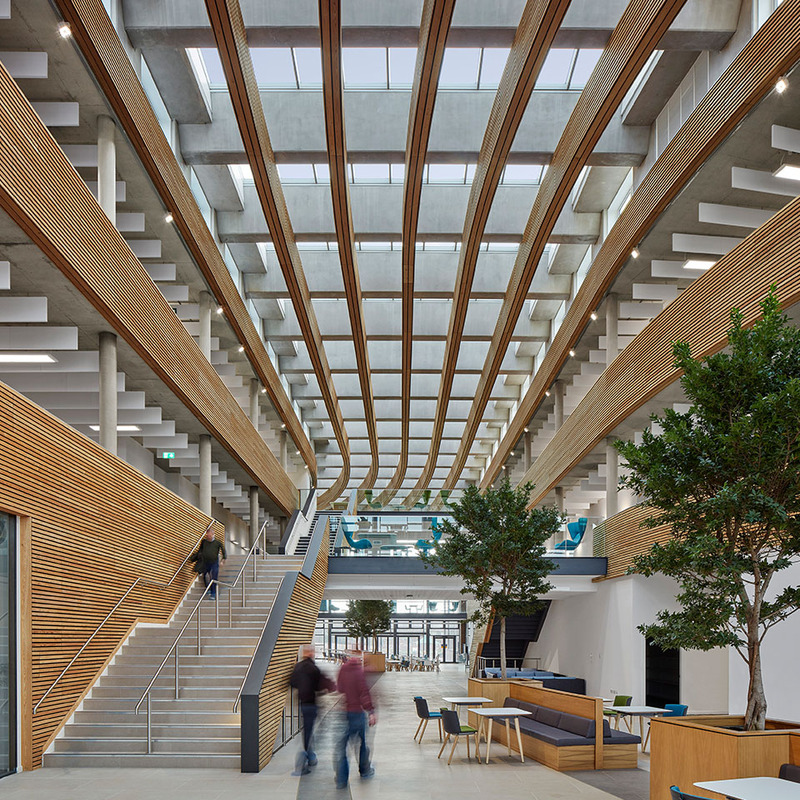 Outstanding levels of natural daylight is owed to the glazed atrium roof and generous 3.5 metre floor to ceiling heights, helping to reduce the need for artificial lighting. 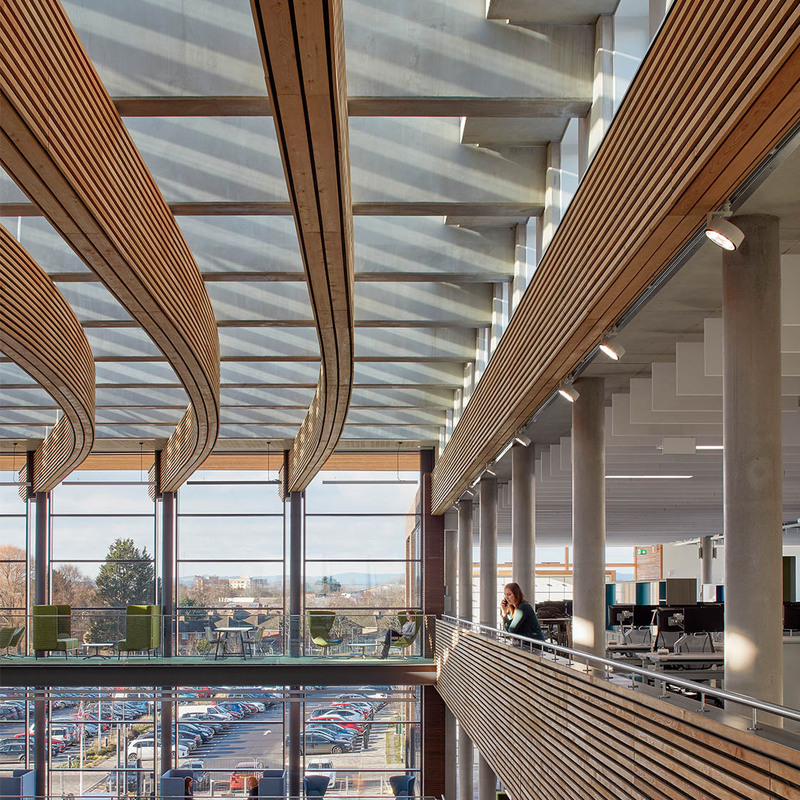 Suspended within the atrium are sinuous timber baffles which reinforce the visual concept whilst providing perfect acoustic control, diffusing daylight and eliminating glare. 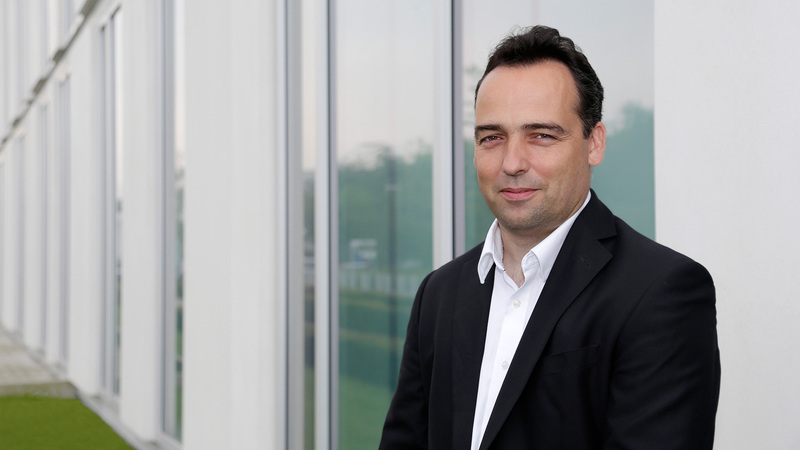 The project is on course to achieve BREEAM Excellent and follows the Government’s Soft Landings process. A simple palette of horizontal larch cladding and 600mm long bricks reinforce the linear concept that is present in all aspects of the design. A bespoke artwork and graphics package developed with UKHO staff follows the seabed to surface theme. 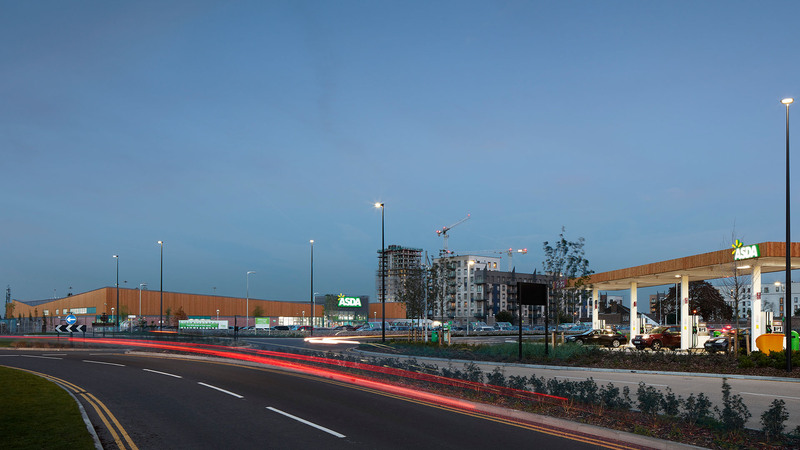 The project was successfully delivered within an ambitious timescale – completing exactly three years since initial design work began in January 2016. 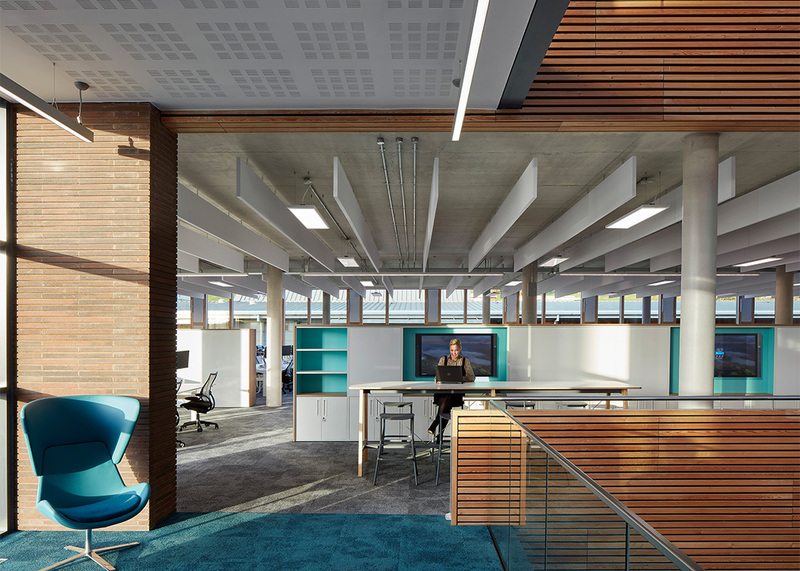 Throughout the design process the design team has aspired to a very high level of specification, always exceeding the ‘minimum standard’ in order to ensure that the building is responsive and meets the UKHO's needs far into the future.